A guy friend of mine recently asked me why I need to own so many shoes when I only have 2 feet. The question made me laugh I guess some men would never really understand why women needs to own not just 2 pairs of shoes. Liking, buying and owning copious shoes don’t make me unique. 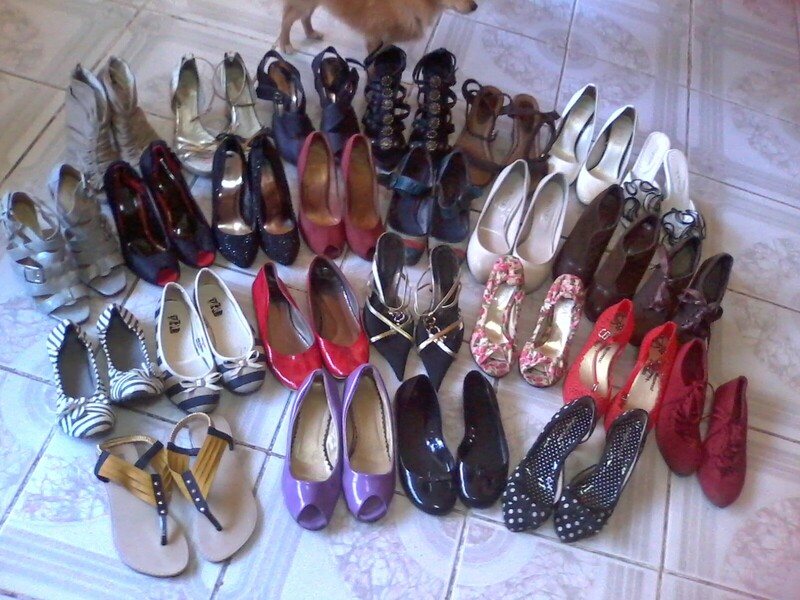 My shoe collection isn’t that huge yet compared to other girls/bloggers out there. My shoe obsession just started this year each day I am becoming more fascinated in owning every single style and color I guess women have the propensity to fall in love with shoes that sometimes it becomes an addiction. No one to blame shoes is cute and colorful and buying them is just stirring. Here are my recent shoes collections and still counting =)) I guess i just can't get enough as they said "A woman can never have enough shoes" and "If the shoes fit buy every color"
i am drawn to wedge lately prolly because it's too comfortable to wear. How about you dear friends? What's your shoe story? What is your latest obsession? Want to follow each other? feel free to leave your comments and your blog links. Fantastic post and awesome shoes! We're the same dear.. I started my shoe collection just this year, I don't know how the two pairs grew until I think 10pairs for just a few months. And now, my shoe rack is not enough to hold them. Those are gorgeous shoes! I have been thinking about doing a similar post. I am following you via Bloglovin'. Wow lots and cute shoes, nice blog, follow each other? I have shoes ALL OVER THE PLACE. And my boyfriend? Owns ONE PAIR OF SHOES. How is that even possible?? 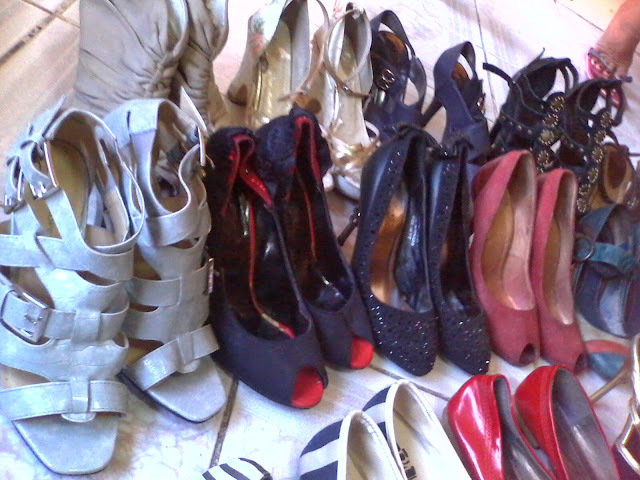 You can never have too many shoes! Fun post. Ah shoes! my secret obsession. I wish I had a lot. great selection you have there. i love the one before last. really nice ..Follow each other? Very true :) I guess because shoes are a type of women's clothing that they won't ever outgrow :) I have so much shoes now! And I guess my bf gets that because he has a lot of pairs himself (and more expensive ones)! 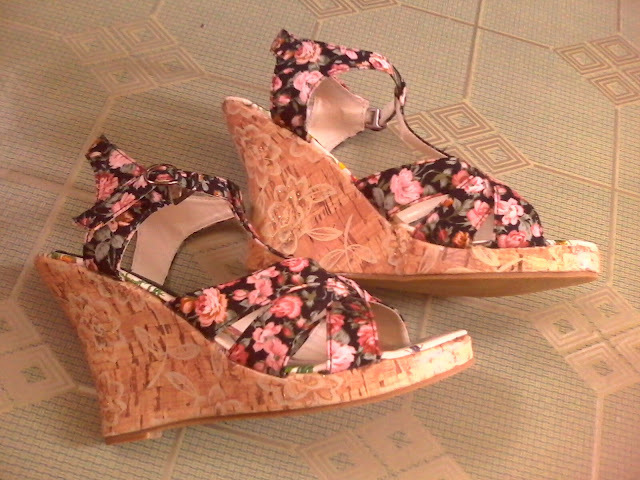 You have a great collection, love the floral wedges! Nice collection. I like the ones you got for your birthday the most. :) I found your blog through Blogaholic by the way. Followed you. Oh my! 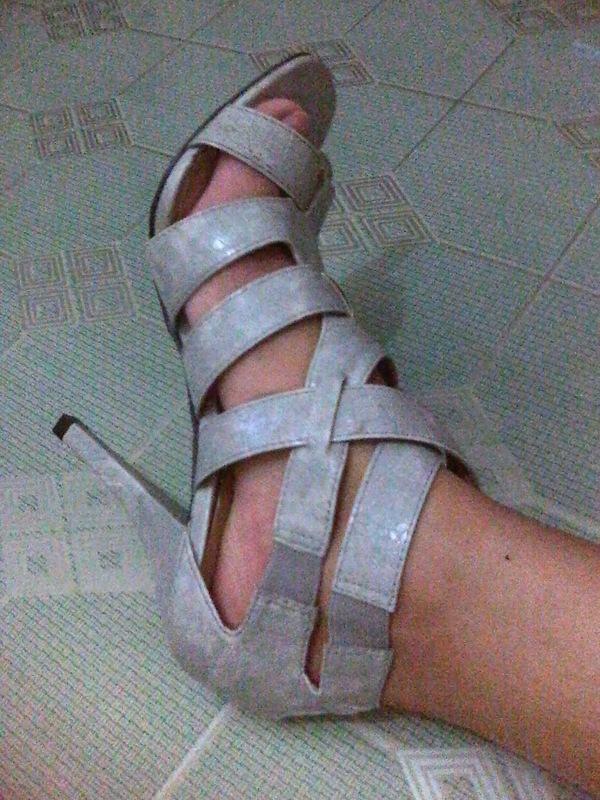 love these shoes!! !